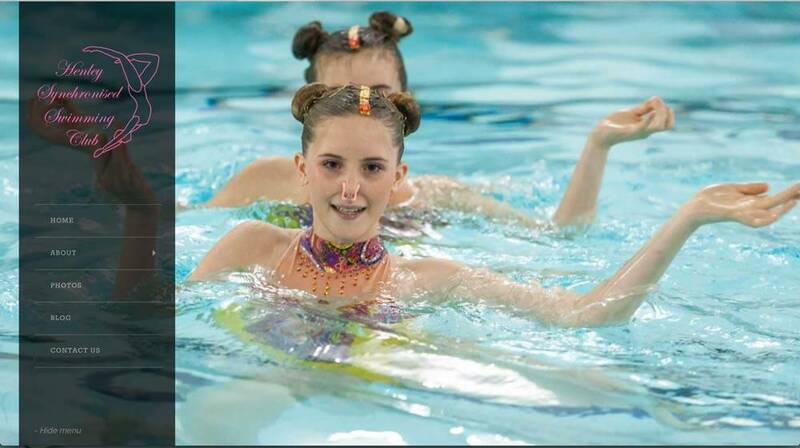 Henley Synchronised Swimming Club is now in it’s 40th year, they wanted a website to show off the photographs form previous shows and competitions. We created a new website design for Henley Synchro Club to be easy to navigate yet at the same time draw attention to some of the amazing photographs. The front page uses a slide show that showcases images over the full display that looks stunning.